Ep. 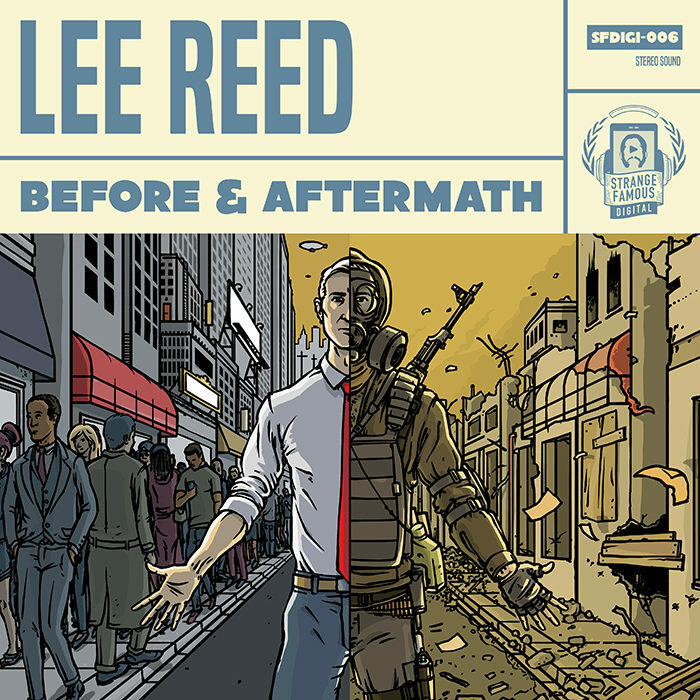 #456: Lee Reed Live at CFRU! Live at CFRU 93.3 FM, Lee Reed talks ecological collapse, indigenous resistance, conscious and mumble rap, the cons and possible pros of voting, Sage Francis, cities like Hamilton, Ontario, and performs songs from his new album Before & Aftermath! Supported by Pizza Trokadero, the Bookshelf, Planet Bean Coffee, and Grandad’s Donuts. 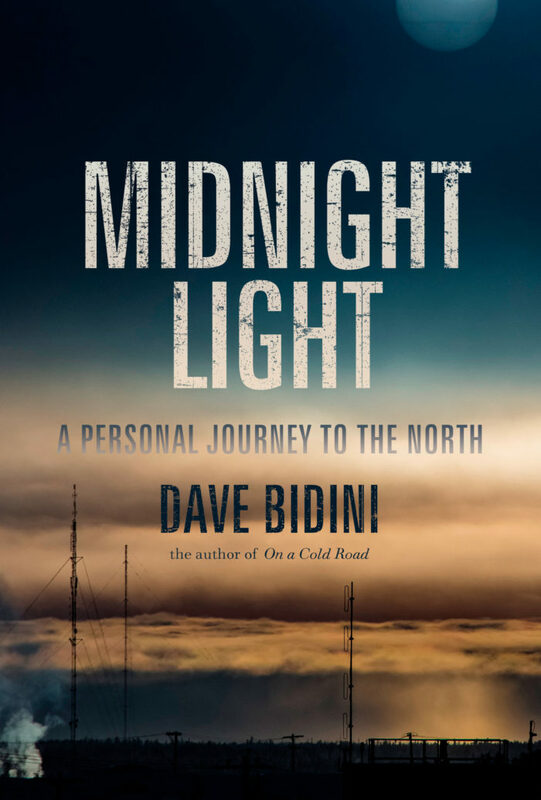 Dave Bidini discusses his compelling new book Midnight Light – A Personal Journey to the North, his respect for and interest in local reporting, what he discovered on this monumental trip through Canada’s Northwest Territories, a forthcoming album by Rheostatics, and much more! Supported by Pizza Trokadero, the Bookshelf, Planet Bean Coffee, and Grandad’s Donuts. The Rutabega is a two-piece pop-infused rock band consisting of Joshua Wayne Hensley and Garth Mason. Based in South Bend, Indiana, the Rutabega began some 15 years ago, as a solo outlet for Hensley’s fragile yet strong songwriting. In 2011, he connected with Mason, a multi-instrumentalist and sound engineer, who has bolstered the Rutabega to become this mighty, beloved musical force. 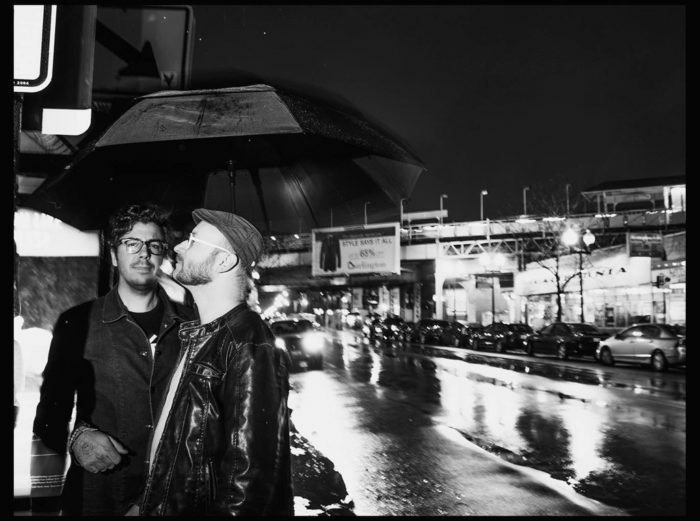 In the summer of 2016, Comedy Minus One released the band’s excellent record Unreliable Narrator, and the Rutabega have been playing select shows ever since, including upcoming dates on October 15 in South Bend, Indiana, on October 20 in Chicago, Illinois, and October 21 in Mattawan, Michigan. Here, Josh and Garth and I discuss high rotation Rutabega, Jay Arner and Jay II and my family’s love affair with both, down in the Bad Breath Club, getting my head around South Bend, the Studebaker Car Company Factory there that shut down decades ago, South Bend on the mend, an openly gay Mayor in Indiana, Mayor Pete Buttigieg, Governor Mike Pence, progressive bubbles, whether or not most Americans want to discuss the presidential election, good versus evil, living through history, music as a realm expressing one’s thoughts about the whole world, new songs, personal and political, creativity and hopefulness, the band Space and Noise Productions, Josh’s early solo recordings and the origins of the Rutabega, nicknames Josh’s dad gave him, questioning answers, a rutabaga, a Studebaker, how Garth encountered Josh and then joined him in a band, multi-instrumentalism, Jon Solomon should’ve better prepped me for this interview, all of the instruments that Garth can almost play, South Bend’s segregated music communities, the city’s dubious crime history, Indiana music pride, “my favourite music is made by my friends,” discovering other good bands when you’re in a band, Canadindiana, Sloan, the Weakerthans, Propagandhi, Neil Young, Weed, Eric’s Trip, thoughts on Canada, the Inbreds and Mike O’Neill’s bass playing, the evolution of the Rutabega, 2013’s Brother The Lights Don’t Work, the Rutabega’s future, the song “Problem Solving Skills,’ the finer distinctions between the American and Canadian versions of ‘Rock, Paper, Scissors,’ and that was it.